When was the last time you did something that seemed completely crazy? Something that made you think "can I really do this?" That made you feel like a huge jumble of nerves but excited at the idea of giving it a crack. 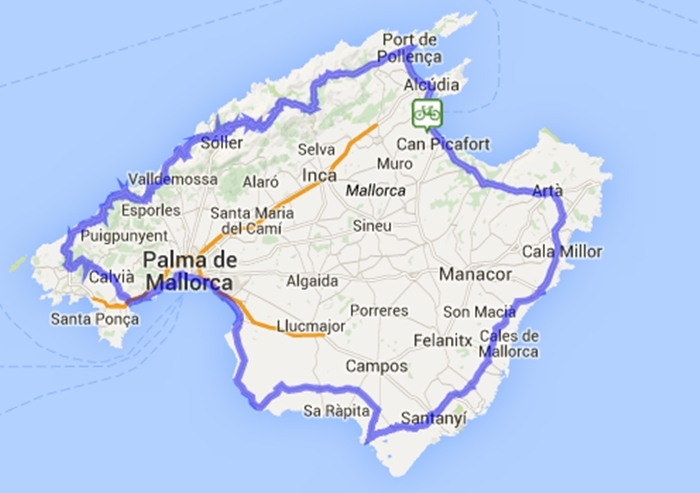 For me, it was cycling 312km around the island of Mallorca in the amazing Mallorca312 event at the end of April. 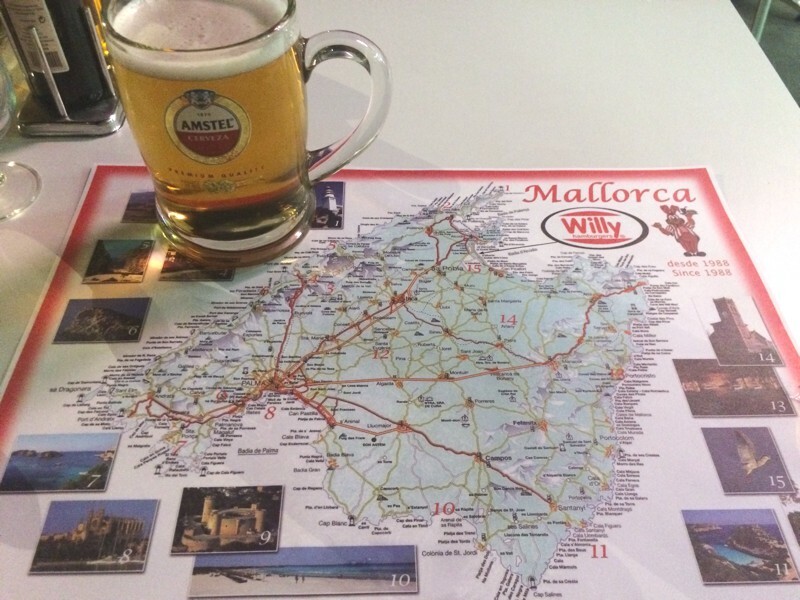 I arrived in Mallorca two days before the event and could feel the buzz around the Hotel Iberostar in Alcudia Park where I was staying. I need to say a huge thanks to everyone who sponsored the press trip, staying in that hotel before taking on this challenge was the best pre-event prep I could imagine. The veiw from my hotel room says it all! I had a gorgeous room to myself, a balcony to prep my bike and the food was a huge buffet style dinner with high quality food to fuel us. Lining up at the start at 7am I could feel the nerves. I had a rough idea of what to expect from the island but no idea what I could expect from my body. The first 137km of the ride were epic. It was the mountain section so that's where the real work took place. 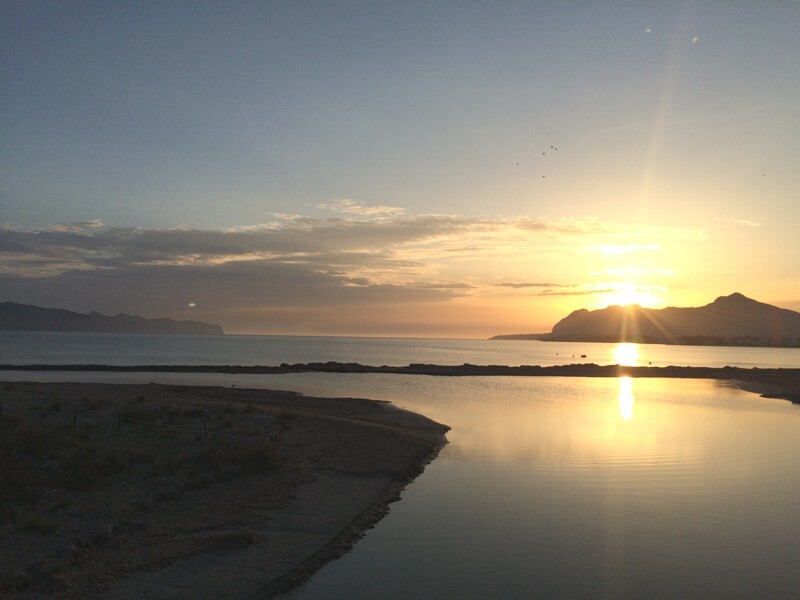 We started off with a 30km stretch along the coast, with the sun rising to the right over the sea - it was stunning. Everyone was in a rush at this point, with 3000 cyclists taking part I could feel the pressure all around me but I knew this was a long day and I had no intention of going out too hard at the beginning. The views were simply incredible over this section. 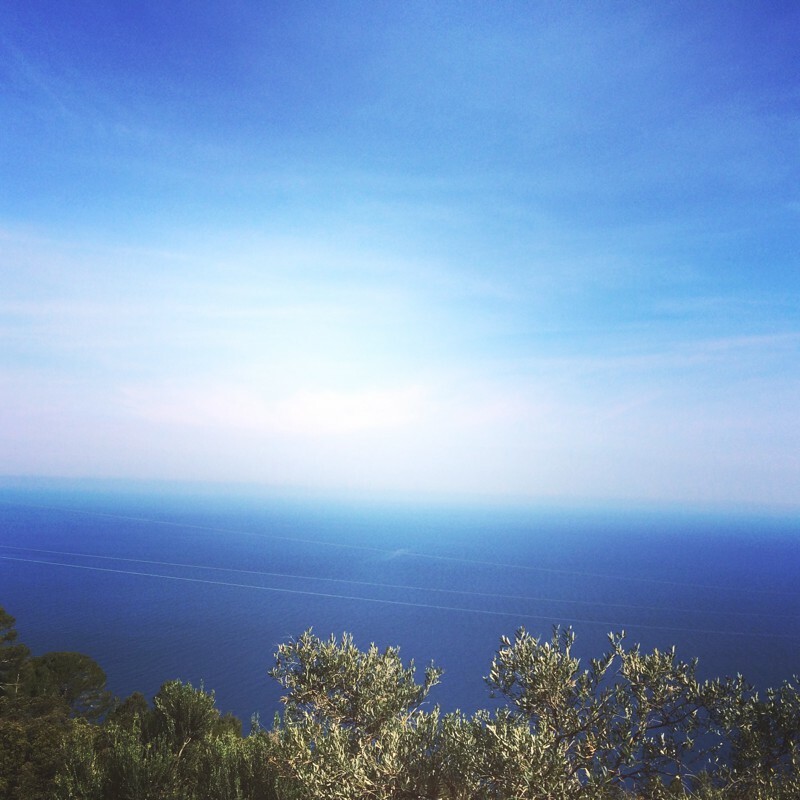 The air was warm, the sun bright and the deep blue of the sea breathtakingly beautiful. It was all very good substance for distracting me from the growing ache in my legs. Between 50-100km I was pretty much concerned about the food stop at 100km. I was SO hungry! Not ideal... The feed station was a frenzy, like feeding time at the zoo. 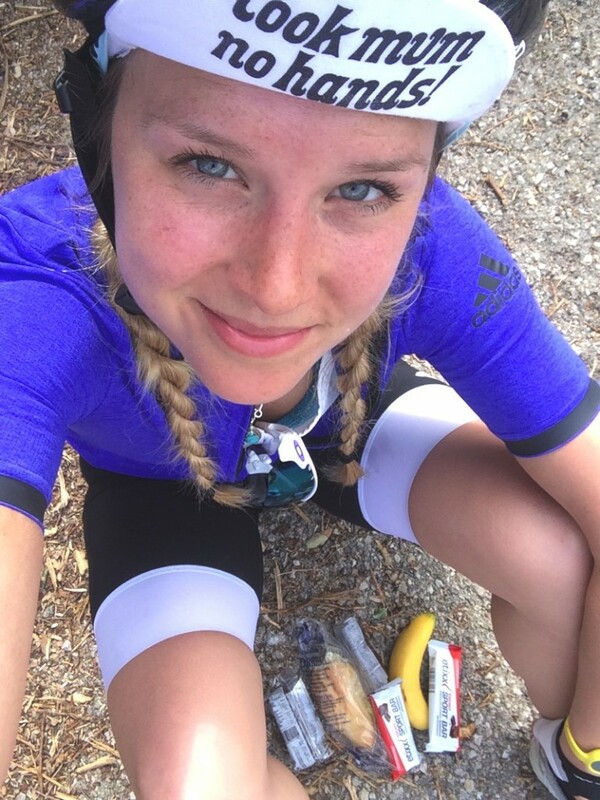 I picked up as much food as I could, sat on the floor for 10 minutes, ate it all, refilled my jersey pockets with more food, drank a can of coke and got back on my bike. Job done. I felt like a different person afterwards. Amazing. From zero to hero in a few hundred calories and ten minutes rest. Coming down the last descent out of the mountain section I met Jules. He was following my line and we made a plan to stick together for the next section once we arrived at Calvia. 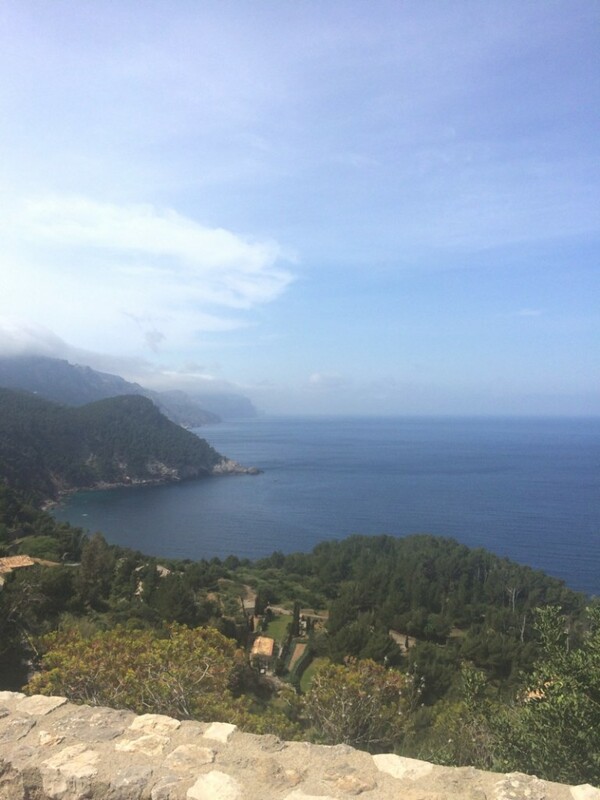 The one piece of advice I had been given was to get in a good group in Calvia. We stopped briefly for more food and mentally congratulated ourselves for being out of the mountains. My legs were already in pieces and every part of my body aching from the inside and out. I knew this was going to be long and hard. Jules and I formed a group and for a while I felt on cloud nine. We worked together like a dream, taking it in turns to sit at the front and battle the headwinds for those behind us. Of the ten of us in the group, it didn't matter that we didn't speak the same languages, or know each other's names. We had the same goal and we attacked it as a team. 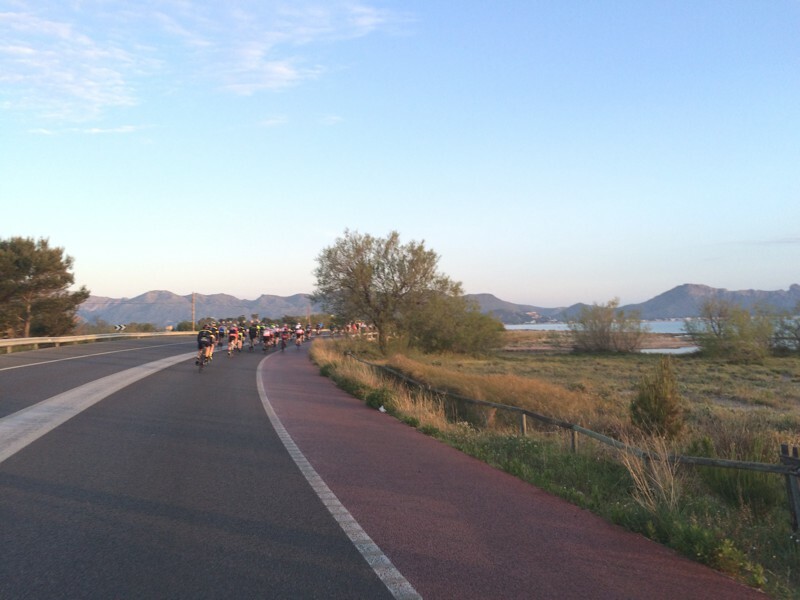 Cycling through Palma, Mallorca's capital city, we joined other riders and soon had a peloton of 40, cruising at 35-40km/hour. Suddenly there was a crash. A motorbike, my friend Jules and another lady all toppled over each other. The dream was over. I stopped to help them and was relieved to see they were ok. Jules cycled off, I stayed with the lady and then I was on my own. One metre of distance from the cyclist at the back turned into many more within miliseconds. My heart sank but I put everything into a burst of speed to catch up. I gained a little, then tried again. I had to accept it wasn't going to happen. I had been well and truly dropped! I felt furious at myself. My speed dropped 10km hour. Ouch, that was going to hurt in the long run! Alone again, battling the headwinds I forced myself to come to terms with it rather than beating myself up ; I was cycling too fast anyway, I knew I couldn't maintain speeds of 40km, it was inevitable and there will be another group that will come along soon and be more matched to my speed. Exactly that happened. Over the second half of the course, I met and cycled with many different groups of riders from all over the world. Everyone wanted to help each other, especially if they saw someone out there on their own. There's this sense of we're all in it together that I loved. I would cycle with people then lose them, meet up at a feed station, cycle with them again and then later on social media we were all chatting and finding out how everyone got on. A part of me doesn't want to be honest about how much this challenge hurt me because it was such an amazing event, I don't want to put you off! However, I have to be honest because that's what I'm here for. It hurt like hell. I took this selfie 80km from the finish perhaps it can show a little of what I felt. 26km to the finish line there was a party. An actual street party! I couldn't believe it. I was so tired by this point, I thought I'd mis-calculated my time and arrived at the finish early. There was music, beer and ice cold cans of coke being thrust into our hands. It gave us the boost we needed to get to the finish. The final 10km stand out in my memory because I remember this surge in energy and power. Whether I had kept something back for the final section, or whether I felt full of fire from the fact that I'd made it there and with an hour to spare before the cut off, I'm not sure. Either way, it felt amazing and I worked with an Italian cyclist to pull out 35km/hr to the finish. Crossing the line I was so relieved and happy. Also very glad I didn't fall over when I got off my bike. The last time I pushed it that hard was at Ironman Wales last year. That evening I celebrated with a beer, burger and bed. I woke up at 2am sweating, my heart heavy and pumping fast to recover and my lungs feeling like it was a big effort to rise and fall with each breath. I know what these are signs of. Signs of an extreme effort to accomplish something amazing, challenging and 100% worthwhile. That's what Mallorca 312 inspires you to do. 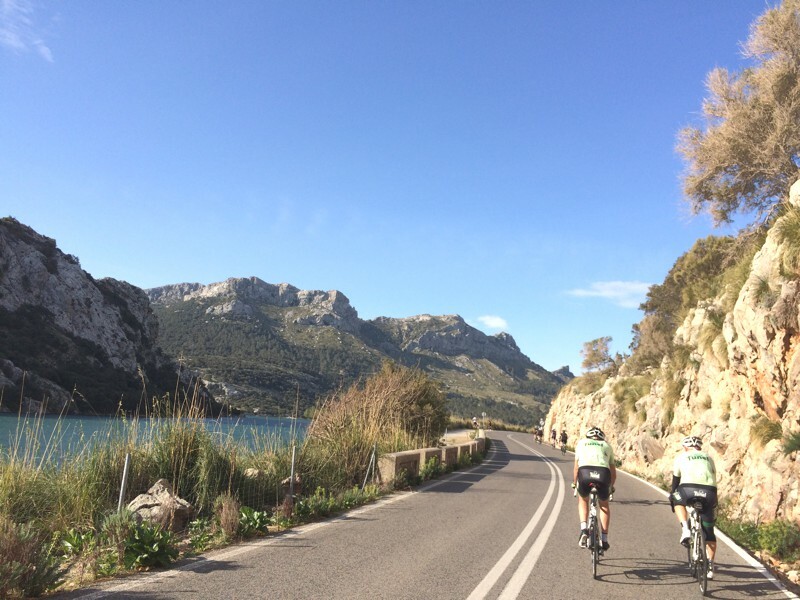 If you want to cycle around one of the world's most beautiful islands in a day and experience the phenomenal support from the event, do it. You won't regret it. Huge thanks to Scicon Bags, Mallorca 312, Hotel VIVA Blue and Hotel Iberostar for inviting me. I'll be back!